I’m not much of a liquor girl, I prefer my wines. 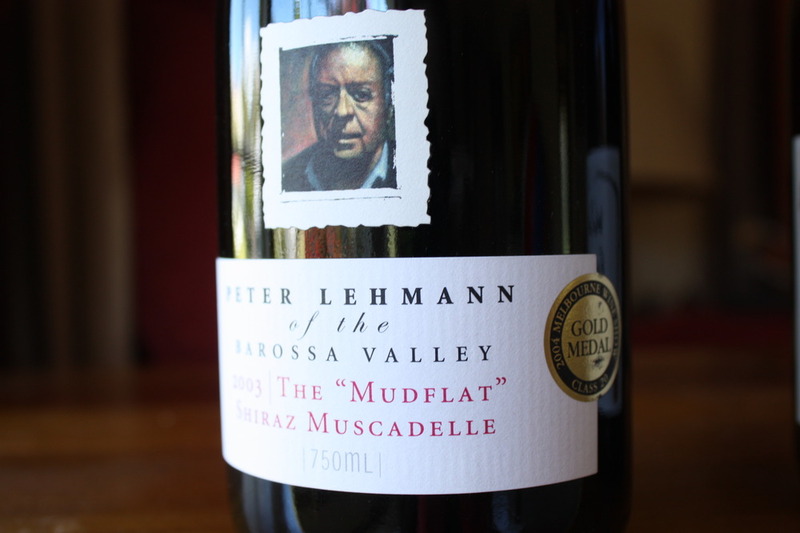 The ones in my collection that I’m looking forward to the most are a bottle of 2007 Wild Earth Pinot Noir and a Peter Lehmann 2003 “The Mudflat” Shiraz Muscadelle. Don’t know what I’m saving them for – maybe Christmas this year. In addition to these two I have another 8 bottles of wine or bubbles including a Piper Heidsieck. I also have a bottle of 42 Below Feijoa as well as two of Belvedere. In the past I’ve enjoyed Baileys on ice but recently I’ve had Cointreau on crushed ice and that really hits the spot. Most surprising discovery as of late is that I’ve taken a liking to Henessey! 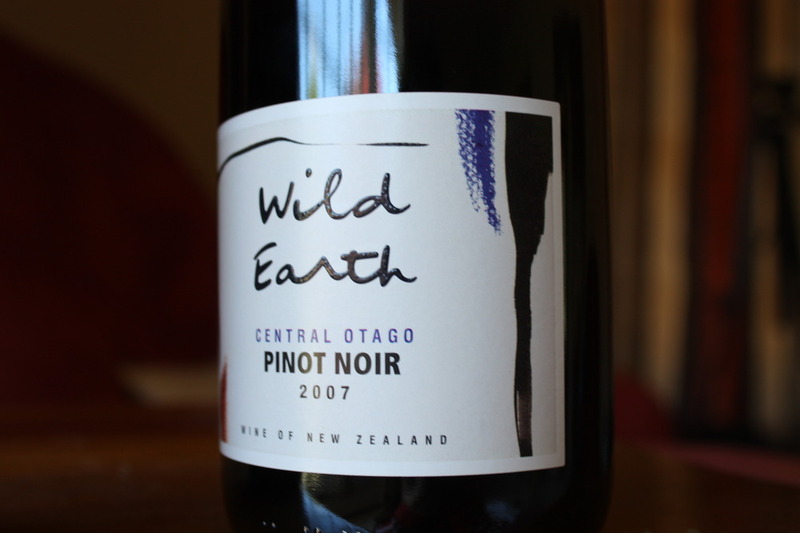 Or perhaps it’s not so surprising, seeing as it’s made from distilled wine. There are also 9 bottles of Peroni in the kitchen. Beer is something I don’t drink much of except during summer. What else do I drink? Mostly water and tea. I never drink milk other than in the occasional coffee and I don’t do packaged juices – too much sugar!